JACKSON, Miss. – Watch Mississippi songwriter Mac McAnally in concert at 8:30 p.m. Monday, Dec. 3 on Mississippi Public Broadcasting Television in a program to benefit MPB and Extra Table, a Mississippi-based non-profit dedicated to feeding the hungry. The encore presentation of “Mac McAnally In Concert with Festival South Orchestra” is set for 7:30 p.m. Friday, Dec. 7. Fellow members of Jimmy Buffett’s Coral Reefer band will also perform. 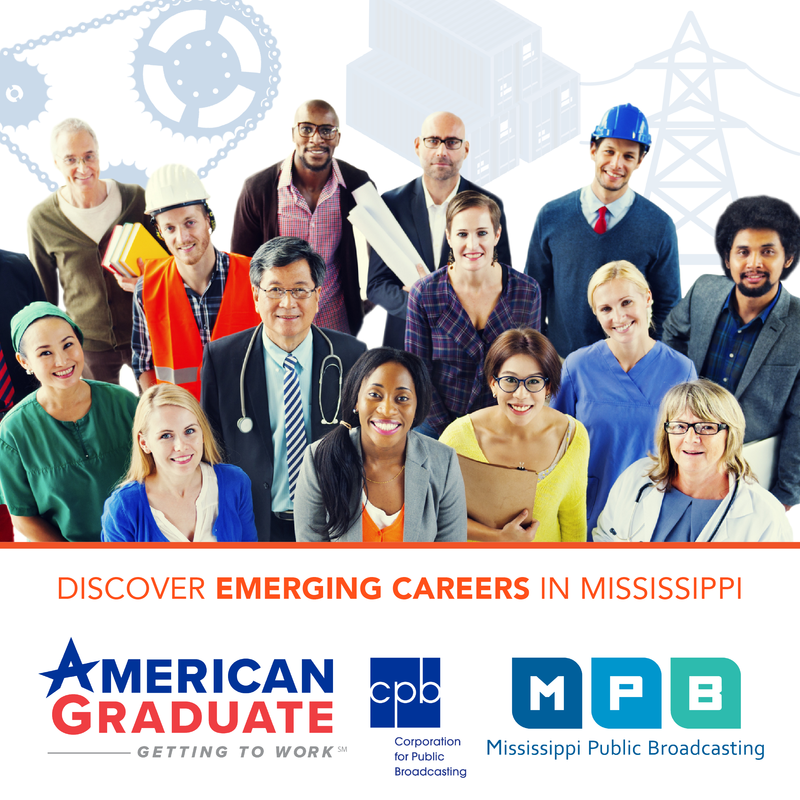 The special will air during pledge programming on MPB Television. St. John, a well-known Mississippi chef and restaurateur, actually founded Extra Table in 2009. The non-profit and its partners make a difference in the lives of Mississippians by fundraising in order to stock food pantries and soup kitchens across the state with wholesome, nutritious food delivered by Sysco. The concert is one of several that came to fruition after St. John and McAnally hosted an event in Jackson, Mississippi several years ago and their discussion turned to hunger in the state. “When I explained Extra Table and its mission, Mac said, ‘Robert, if there is anything I can ever do to help out with Extra Table, just let me know,’ ” St. John recalled. Eventually, the pitch was made to do a symphony concert in Hattiesburg with McAnally requesting the Coral Reefer Band join him. “Six concerts, and hundreds of shipments of healthy food later, Mac and I are glad to share this special night with our fellow Mississippians to help bring attention to this great need in the state we love,” St. John said. McAnally was recently named the 2018 Musician of the Year by the Country Music Association.